Two hills – Udayagiri and Khandagiri near Bhubaneswar – are located only some 150 – 200 m apart and contain unique monuments of ancient Indian culture – Udayagiri Caves and Khandagiri Caves. Udayagiri means "Sunrise Hill". Udayagiri has 18 caves, Khandagiri – 15. Count of caves though is different – while some find more than 35 caves in both hills, some find maximum 27 caves. Some of the caves are natural but most were carved by Jain monks during the reign of King Kharavela, belong to earliest Jain rock-cut temples. Art in Udayagiri and Khandagiri has many similarities to the contemporaneous art in Sanchi. Archaeologists have numbered caves, but nearly all have also individual names. Hathigumpha inscription is valuable evidence left by Kharavela, king of Kalinga (around 209 – after 170 BC), in the 1st century BC. Kharavela was the greatest emperor of Kalinga – ancient Orissa. He was subdued by the great Mauryan king Ashoka. Kharavela was inclining towards Jainism, but also very liberal regarding religious questions. Hathigumpha inscription is the main source of information about the reign of this king. The inscription was incised over the entrance or Hathi Gumpha and consists of 17 lines of deep incised Brahmi script. The famous rock incisions of Ashoka at Dhauli are located only 9.5 kilometers south-east from Udayagiri – incisions of both great kings are facing each other. Inscription was discovered by A.Stirling in 1820 who copied it and published. This publication was used by James Princep to provide the first attempt to decipher the inscription in the 1830s. 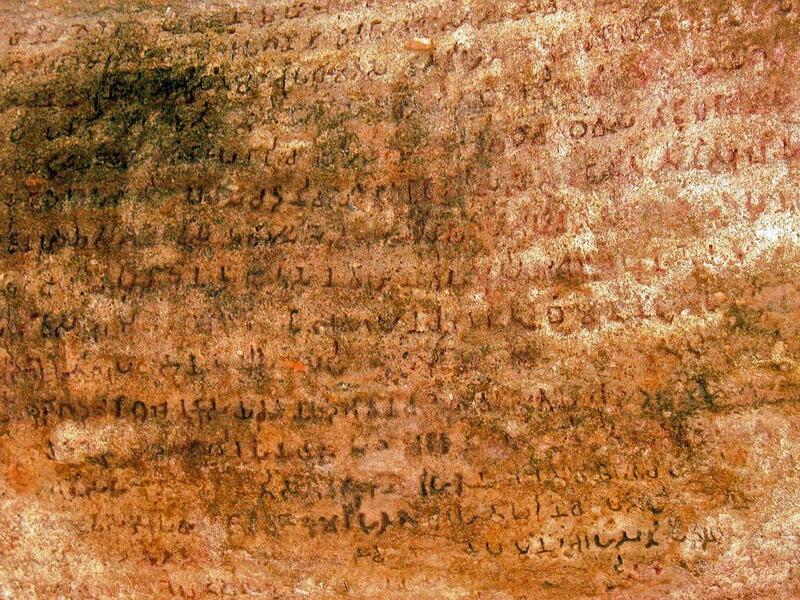 Authentic deciphering of inscription took place in 1885 and was performed by historian Bhagwan Lal Indraji – but numerous mistakes in the inscription and natural deformations have left space for interpretations and controversies. Inscription starts with the fundamental mantra of Jains – Namokar Mantra. Then it goes about life and deeds of King Kharavela, "the worshipper of all religious orders, the repairer of all shrines of gods". As Ashoka took over the possessions of Kharavela, previously favored Jain religion gradually gave a place to Buddhism. Besides the important Hathigumpha inscription there are several more inscriptions in Brahmi, in total 9 – 11 of these have been deciphered. These inscriptions tell about the patrons of separate caves – for the most part high-ranked people of royal descent. Rani Gumpha (Cave 1, Rani ka Naur, Queen’s Cave, Queen’s Palace Cave) is a double storeyed monastery. Frontal face of lower floor has 7 entrance doors, while upper floor – 9 columns. Cave contains exquisite carvings and sculpted friezes depicting women dancing and playing musical instruments, also royal people in splendour, rampaging elephants, monkeys. Famous due to its exceptional accoustic characteristics. It is possible that the cave was used for chants and theatre performance, most likely – for Samaja celebration. Cave contains also image of Surya riding a chariot. 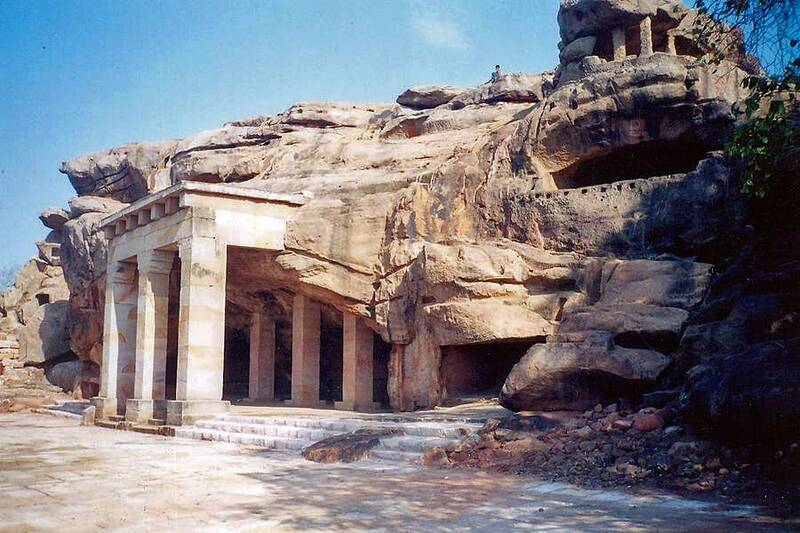 Bajaghara Gumpha (Cave 2) – cave with two massive built columns in front part, also inner columns are built, e.g. not carved of live rock. Chota Hathi Gumpha (Cave 3, Small Elephant Cave) – contains exquisite relief with elephants in both sides of front door. Alkapuri Gumpha (Cave 4) – double storeyed, part of columns is built. Contains sculpted ornaments and sculptures. Capitels of rock-cut pillars contain exquisite reliefs depicting elephants, some winged creatures, people. Jaya-vijaya Gumpha (Cave 5) – double storied cave, some columns are rock-cut, some built. Panasa Gumpha (Cave 6). Simple cell with two built columns. Near this cave is another shelter with ochre paintings. Thakurani Gumpha (Cave 7). Double storeyed cave, where some columns are rock-cut, some – built. Contains relief carving with winged animals. Patalapuri Gumpha (Cave 8) – roughly cut cave with two columns at verandah. Capitels of columns adorned with reliefs depicting winged beings. Mancapuri Gumpha (Cave 9, Sargapuri – Manchapuri Gumpha) – double storeyed cave. Lower floor has four columns. Several sculptures and reliefs, inscriptions. Ganesa Gumpha (Cave 10) famous due to stone carvings. Contains two dwelling cells with low ceilings and a verandah with a bench in front. Famous relief of Ganesh on the rear wall was carved somewhat later – in this later time there were added large sculptures of two elephants in front of cave. Interesting scene with people in action, inscription. Contains also a carving with Jain Tirthankara. Jambesvara Gumpha (Cave 11, Jamesvara Gumpha) – low cell with two plain door-openings, entrance has one column and two pilasters. Inscription tells that this was the cave of Nakyia, wife of Mahamade. Vyaghra Gumpha (Cave 12, Bagha Gumpha, Bagh Gumpha) – unusual, small cave temple – entrance part is shaped like enormous head of some animal with the entrance door in the place of throat. Entrance portal is adorned with arched element, to the right from it – telling that this was cave of town-judge Sabhuti. Sarpa Gumpha (Cave 13) – unusual, small cave with adornment above the entrance. Hathi Gumpha (Cave 14, Elephant’s Cave, Hati Gumpha, Hatigumpha, in Orya – ହାତିଗୁଂଫା) – contains carved chronicles of King Kharavela’s reign – the famous Hathi Gumpha inscription. Hathi Gumpha is natural cavern supplemented with artificial structures – like columns of verandah. Besides the Hathi Gumpha inscription there are other pictograms and symbols drawn, including a footprint. In the front of Hathi Gumpha there is very unusual monument – hollowed boulder with entrance doors and windows. Dhanaghara Gumpha (Cave 15) – entrance with two massive (unfinished?) columns, adorned with sculpture of door keeper. Haridasa Gumpha (Cave 16, Haridas Gumpha) – roughly cut cave, verandah with one column. Contains inscription. Jagammath Gumpha (Cave 17, Jagannatha Gumpha) – roughly cut cave. Rosai Gumpha (Cave 18, Rasoi Gumpha) – small cave with single entrance. Udayagiri contains also fundament of some structure – floor is laid with levelled blocks of stone, in the stone hewn post holes. Khandagiri hill contains somewhat less caves. 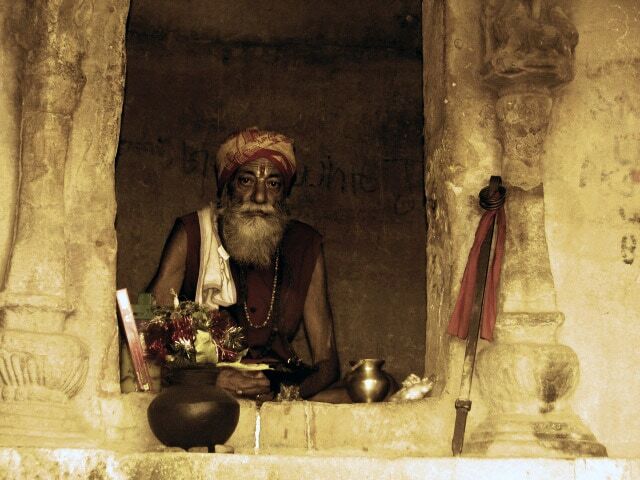 Jaina caves in Khandagiri are increasingly encroached by local Brahmins turning them into Hindu shrines. Tatowa Gumpha (Cave 1) – got the name from depiction of parrots carved above the entrance arch. Cave is richly decorated, adorned with two door-keepers as well. Both entrances in the cells in turn are "guarded" by two bulls and two lions. Tatowa Gumpha No.2 (Cave 2) – veranda adorned with pilasters, capitels of pilasters contain exquisite carvings. Ananta Gumpha (Cave 3) – contains exquisite sculptures of women, elephants, athletes, geese carrying flowers. Tentuli Gumpha (Cave 4) – smaller rock-cut chamber, verandah has one column. Entrances in shrones adorned with portals. Khandagiri Gumpha (Cave 5) – double storeyed, roughly cut cave. Dhyana Gumpha (Cave 6) – roughly cut cell. Navamuni Gumpha (Cave 7) – roughly cut cell, rear wall adorned with Jain Thirtankaras, Sasana Devis and Ganesh. Barabhuji Gumpha (Cave 8) – adorned with Jain Thirtankaras and Sasana Devis. Rock-cut footprints. Lalatendukesari Gumpha (Cave 11, Lalatendu Keshari Cave) – rear wall adorned with reliefs of Mahavira, Parsvanatha, Jain Thirtankaras. Unknown name (Cave 13) – rather an overhang – possibly some columns or walls destroyed. Ekadasi Gumpha (Cave 14) – simple cell. Hathigumpha inscription, JatLand.com. Contains full text of Hathigumpha inscription in Devanagari and English. Accessed in the 21st April 2010. Udayagiri Complex, Indira Gandhi National Centre of Arts. Contains numerous images. Accessed in the 22nd April 2010. Jainism originated in India around 840 BC and is well-known as a religion heralding respect and compassion to all living beings of the world and promoting non-violence and constant spiritual development. 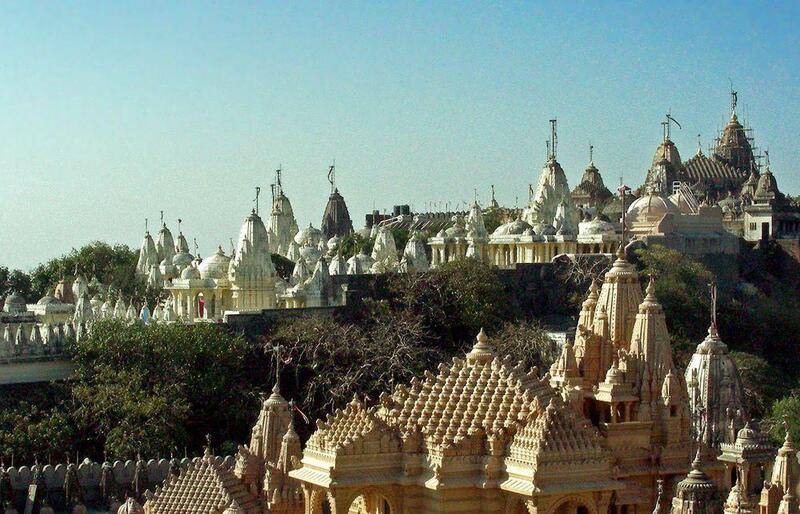 Jain temples belong to the most ornate and most impressive buildings of world. 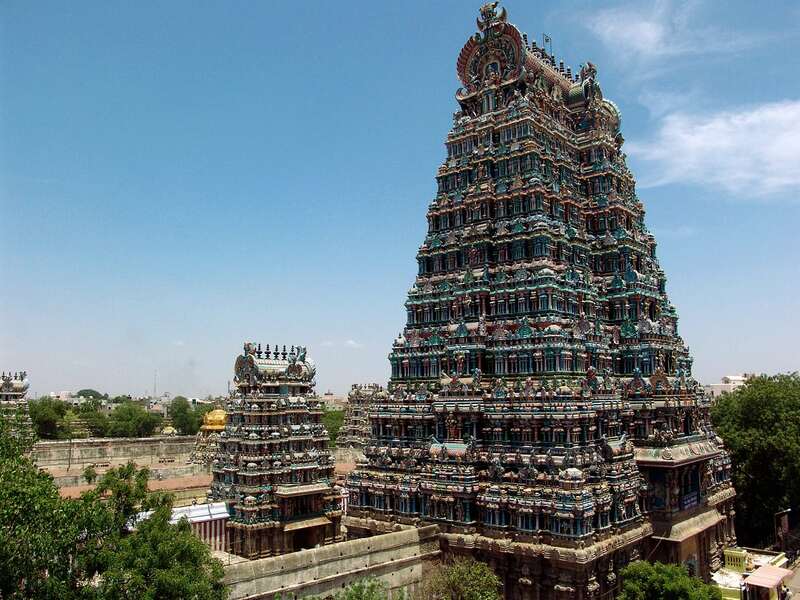 In their construction there is used stone with intricate, refined carvings. The excavation conducted by the Archaeological Survey of India from 1997 to 2000 at Udayagiri was epoch-making. 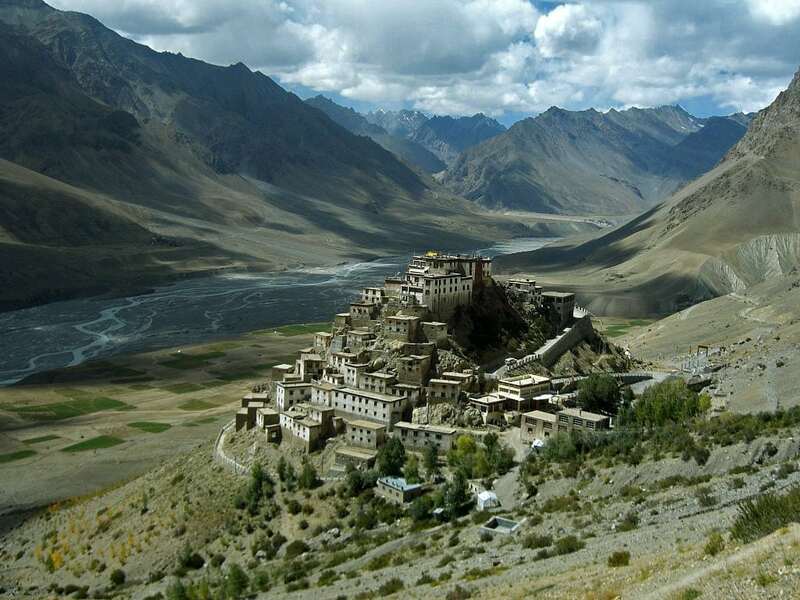 It unearthed a grand monastery with magnificent shrines and unique architectural features like a true arch which ancient Indian architecture refused to use. The author who headed the excavation has written this book mainly for the edification of the general reader. His mastery of art-history aids him not only in bringing out the aesthetic tradition but also in tracing the varied artistic currents which the great Orissan artists assimilated and transformed.